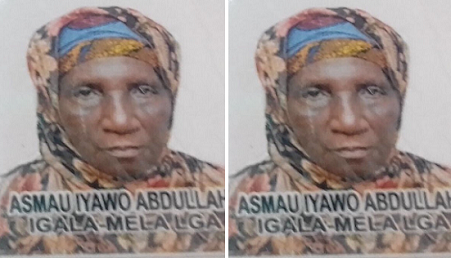 An elderly woman from Igala-Mela Local Government Area of Kogi State, Hajiya Asmau Iyawo Abdullahi, has reportedly died in Makkah, Saudi Arabia after a brief illness. Hajiya Abdullahi was among the pilgrims from the state performing this year’s Hajj. The state’s Hajj Commission chairman, Shiekh Lukman Abdullahi Imam, disclosed this, on Wednesday, while giving an update of the Hajj exercise in Makkah. He said the 70-year-old pilgrim died on Tuesday morning due to some complications. In his words “she died after all attempts by our medical team to treat her failed; she was an elderly person and her health deteriorated immediately she arrived the holy land. May Allah forgive her of all her wrongdoings; she has since been buried in the city of Makkah.